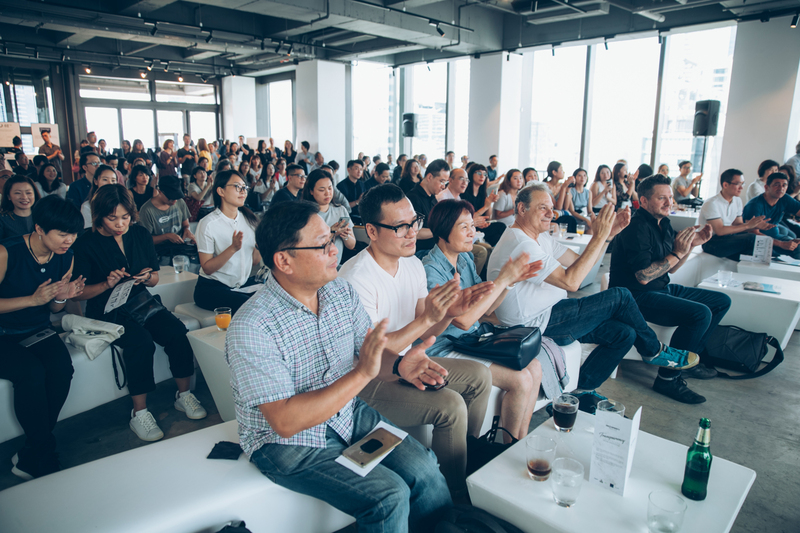 Prosperity highly recommends the Transformers summit on 5 June at Kingpins NYC, a follow-up to the April summit in Amsterdam. The theme: TRANSPARENCY. At Prosperity, we strive on a day-to-day basis to produce clean denim – like several others in our field. Yet terms such as “sustainable,” “clean,” and “green” lack a clear and shared definition. Even on a B2B level, they’ve become overused buzzwords employed by NGOs, the certification industry, chemical companies and hardware suppliers to scare people into buying their products and/or services. For example, some say they want the denim industry to be waterless by 2020. But unfortunately, current waterless technologies only apply to rigid denim. And meanwhile, 80% of the denim market is for stretch denim – which still needs to be finished with water. How can we fix that in less than two years? From brands, we often hear well-intentioned statements such as: “We want our full collection to be organic by 2025”. And indeed, organic cotton is better for the planet than regular cotton. But unfortunately, less than 2% of the cotton crop is currently organic. Then there’s the bigger picture on how one can measure true sustainability when it comes to agriculture. Too few people understand this very complex, yet very relevant, subject. Another example: we often read about “aniline-free indigo”. But this indigo is not free of aniline; it still contains one-third of the usual aniline levels. While we cherish every new technology that drives our industry to be a cleaner, we don’t think this type of communication helps. It only results in consumers not knowing who to believe. The conversation and drive towards more sustainable production, be it in denim or in any other industry, is crucial. It cannot be hijacked by sales and marketing departments. So what’s the solution? TRANSPARENCY. 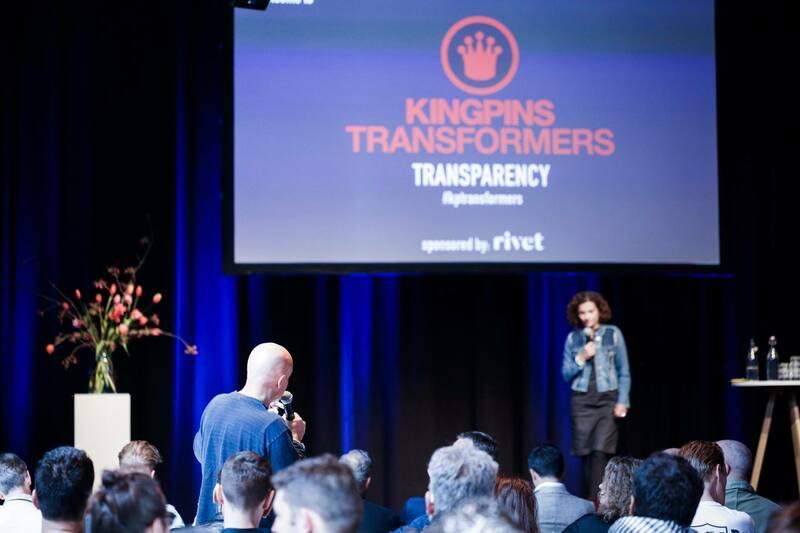 During Kingpins Transformers in Amsterdam, various industry players covering the entire denim supply chain talked about getting brands and retailers to commit to sharing product information. Challenges remain. For example, how do you share without divulging proprietary technology? Yet, we left the conference filled with optimism. And we’re continuing to notice more strong reference cases by brands. 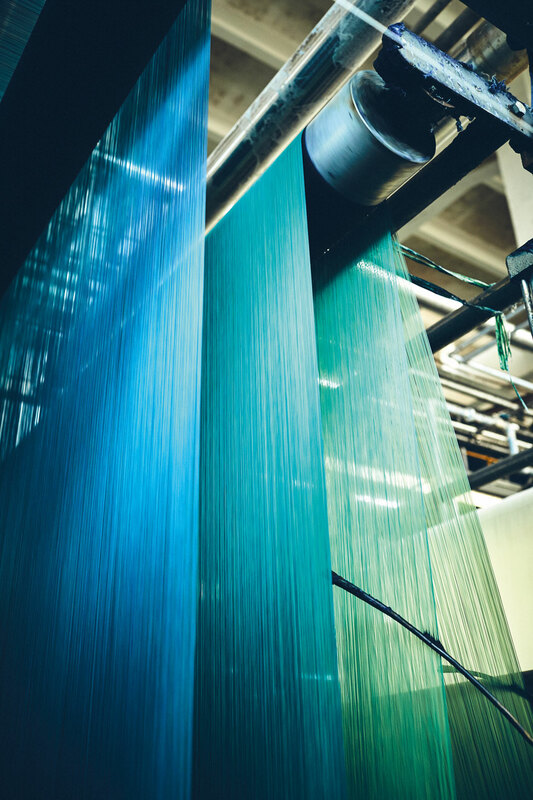 We have come to believe that transparency has the potential to be the first important step towards introducing the notion of accountability into garment manufacturing. Transparency could be the beginning – and the means – to making words such as “sustainability” mean something again. Kingpins Transformers is streamed live from 9 am to 2.30 pm EDT, here at The Kingpins Show.